They are often way better at faith in Jesus than we are. As adults who want to follow Christ, we need to bring our children to Jesus so we can learn from them. That means kids ministry is vital for both kids and adults. 1) On Sundays, children learn and have fun at Citi-Kids. We have a lot of fun and hope your child will join us. Please read our "What Your Child Can Expect" questions so you can prepare your son or daughter to enjoy Citi-Kids. Feel free to also send us a message to let us know you're coming and if there are special ways we can help your child feel safe and loved. 2) In missional families, children are part of the family. At Citizens, our kids are treated like members of our missional family. While children benefit from age-appropriate instruction on Sundays, they also need to experience life and relationship with the wider church family. Kids profit from seeing adults pray, laugh and cry together. At Citizens, kids eat, play and serve alongside adults as much as possible. Including children can be challenging and messy (literally! ), but we believe church shouldn't just be something "my parents do while I play." 3) In the home, parents are equipped to "be disciples who make disciples" (of their children). The most formative influence on a child's potential faith will be the faith of her parents. We can't give our children what we don't have ourselves. They will not believe in grace if we do not parent with grace. At Citizens, we encourage every parent to be an active member of their missional family and to join a DNA group. In these relationships, parents confess their failures, remember the gospel, and are challenged to hold fast to Christ through the impossible task of parenting. As Mom and Dad grow in Christ, the gospel will be shared and experienced more at home. Missional Families and DNA Groups are also the place where parents swap stories and strategies (and parenting fails). We share how we are teaching our children the grammar of faith through the Bible, the New City Catechism, the Lords Prayer, etc. 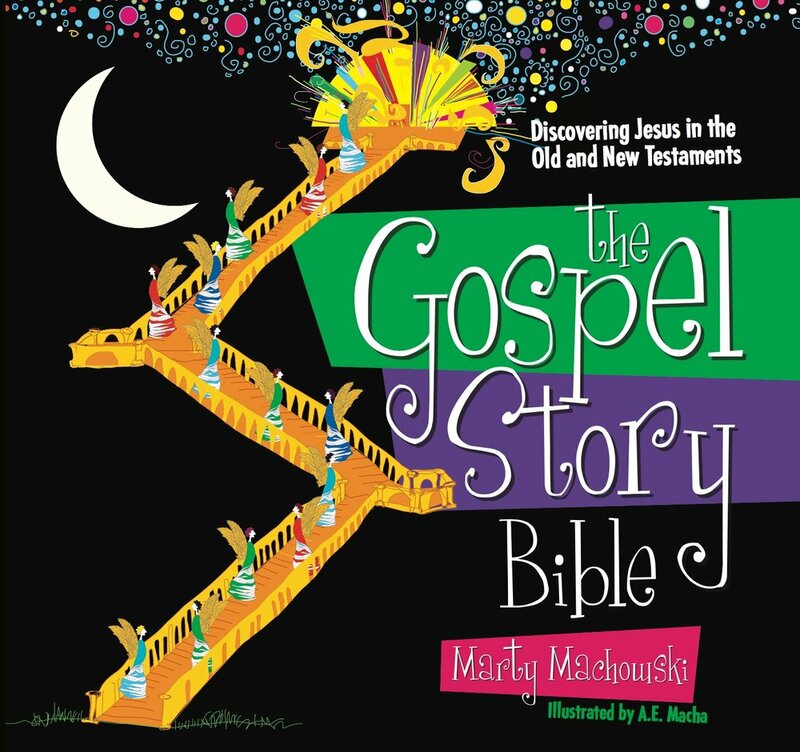 Additionally, the Gospel Story Bible curriculum from Sundays has published two corresponding at-home devotionals (Old Testament and New Testament). This can be a great aid to busy families, and helps kids better remember and understand the stories from Sunday.